Members of Polk State College’s three Student Government Associations (SGA) recently had the opportunity to visit Florida’s Capitol and meet with members of the Polk County legislative delegation. 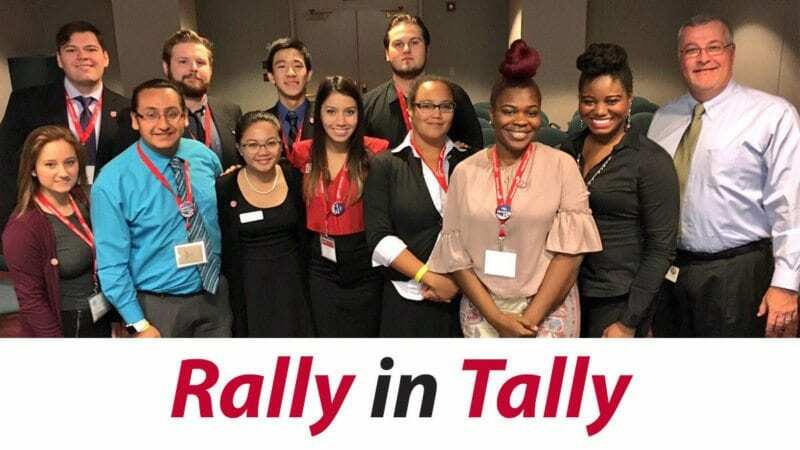 Students from the Winter Haven and Lakeland Campuses and the Polk State JD Alexander Center were in Tallahassee for the Florida College System Student Government Association’s (FCSSGA) Advocacy Conference & Rally and took the time to thank the local lawmakers for their support of Polk State. The students also met with Representative Colleen Burton, Senator Kelli Stargel, and Senator Denise Grimsley’s Chief Legislative Assistant Anne Bell. 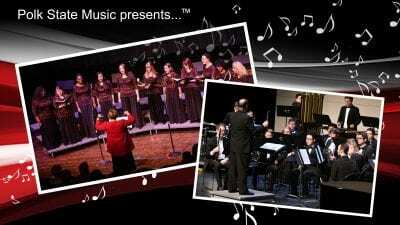 Preserving the College’s six locations and six baccalaureate degree programs. 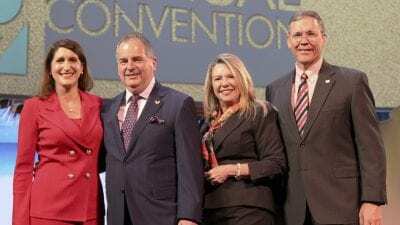 Maintaining the current measures and metrics currently mandated by the Florida College System so that outcomes can be consistently measured year-to-year. Securing $16.2 million in Public Education Capital Outlay (PECO) funding to renovate Building Four – a 40-year-old, Winter Haven Campus facility with academic classrooms, offices, and workforce training space that hosts courses required for students completing associate degree programs. Securing $2 million in recurring operational funding to lower the student-to-academic-advisor ratio. The latter priority is particularly important to the students, who discussed with the delegation members the crucial need for additional academic advisors in order to have meaningful degree and career conversations to ensure they are enrolling in the appropriate courses and completing their degrees in the most efficient manner. 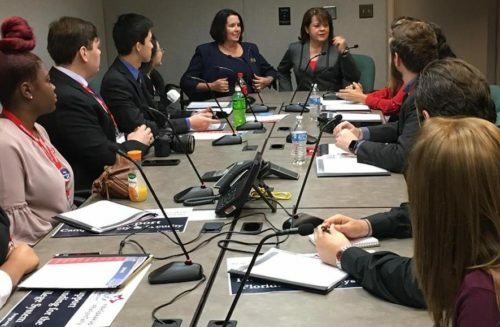 Polk State students meet with Senator Kelli Stargel and Representative Colleen Burton in Tallahassee. Gutierrez asked Stargel and Burton about their experiences with academic advising when they were in college. They acknowledged that academic advising may not have been as crucial as it is today because there were fewer degree options. Stargel shared that she didn’t complete college. She married young and enrolled in college when her husband completed law school, but became pregnant with their third child and did not have time to finish her degree. 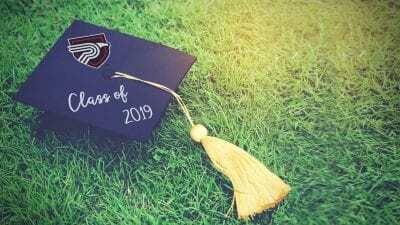 “I have always planned to finish my degree and when I do it will probably be at a college like Polk State and likely not a University,” Stargel said. Students connected with Stargel’s story, as well as those of the other delegation members. “Senator Stargel’s story showed us that she understands us and made us realize why she is so supportive of the College,” Gutierrez said. The SGA members hope their own stories gave the delegation members a similar understanding of Polk State students. Felicity Ruiz, Lakeland SGA President and a dual-enrolled home-schooled high school senior who plans to graduate this academic year with an Associate in Arts degree. Mikka Mendoza, Winter Haven SGA Vice President who graduated from Chain of Lakes High School with her Associate in Arts degree and is working on a Bachelor of Applied Science in in Supervision and Management with a concentration in Business Administration. Kieran Sequin, Winter Haven SGA Secretary who is working on an Associate in Arts degree and plans to study Criminology to work in federal law enforcement. Halie Turpin, JD Alexander Center SGA Secretary who is working on an Associate in Arts degree while juggling two jobs as a firefighter and Wal-Mart associate. Aliah Patten, Winter Haven SGA President’s Chief of Staff who is working on an Associate in Art degree. Harrison Chen, Polk State Lakeland Collegiate High School senior who plans to graduate with an Associate in Arts degree this academic year and pursue Biomedical Engineering and a Pre-Medical track at a four-year university. Robert Keratt, Winter Haven SGA Jurisprudence who is working on an Associate in Arts degree and plans to transfer to a four-year university to study Sports Management. Austin Skillings, Lakeland SGA Senator who is working on an Associate in Arts degree and plans to transfer to the University of South Florida to pursue a bachelor’s degree in Cyber Security. Jasmine Blandford, Lakeland SGA Senator who is working on an Associate in Arts degree and plans to transfer to University of South Florida to pursue a bachelor’s degree in Graphic Design. The students thanked all of the delegation members for their support of Polk State, especially for their help during the last Legislative Special Session to restore $2.5 million of $3 million in operating funds for the College, which allowed it to continue serving students in southeast Polk at the JD Alexander Center in Lake Wales.